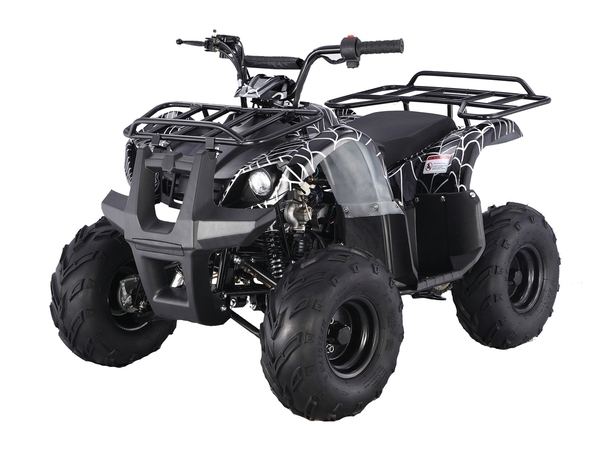 The Dozer 125cc Youth Utility ATV’s are the perfect starter Quad for kids and the perfect size for new ATV riders to learn how to safely operate an all terrain vehicle. 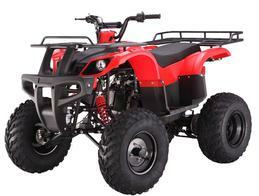 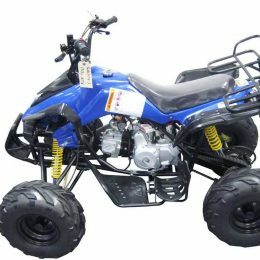 These Dozer Youth utility ATV’s are completely automatic with Reverse Gear and easy to operate. 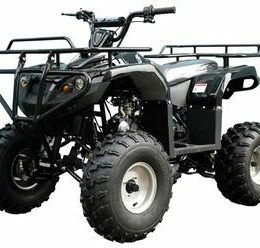 Each Dozer ATV is equipped with all the standard equipment that you would find on a full size quad for example, high beam, low beam headlight, 16″ large tubeless rubber off road tires, dual front adjustable shocks, dual front drum brakes, rear hydraulic disc brake, electric start, parking brake, safety tether, the Dozer Youth Utility ATV’s are also equipped with a mechanical governor that can slow the ATV’s top speed down to as low as 5 MPH allowing children to be able to learn how to operate the quad at their own safe pace, as the ATV rider learns to operate the little quad, the governor will allow you to increase the ATV’s speed and horse power, all the way to the top speed of 34 MPH. 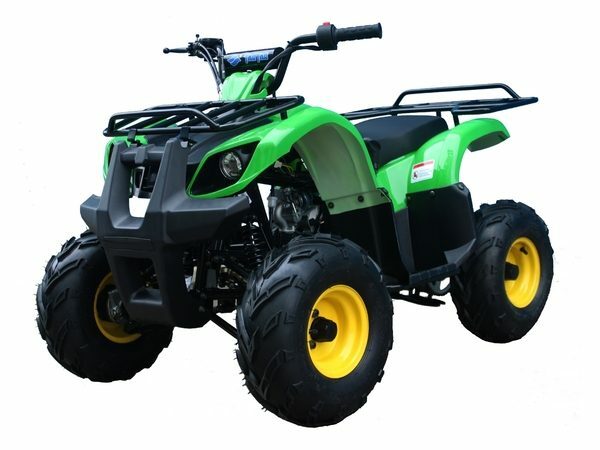 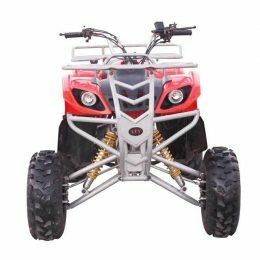 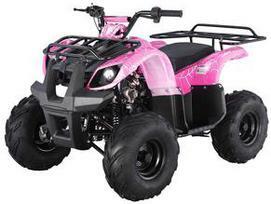 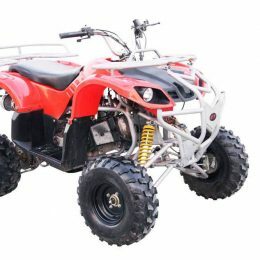 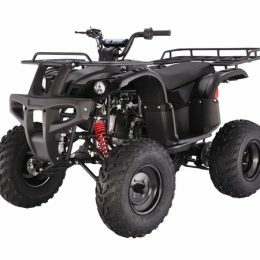 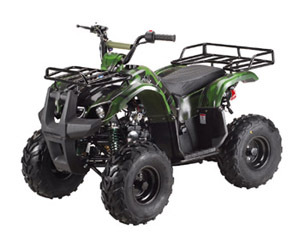 With the idea of children’s safety in mind this affordable kids ATV comes with a push button wireless remote control that allows you to turn the engine off from as far away as 300 feet. 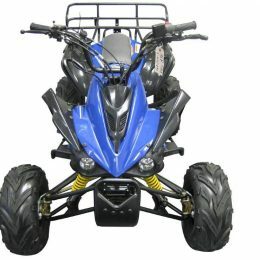 Keeping you in control and kids listening and following the rules. 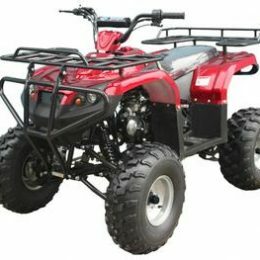 The same remote can be used to restart the machine at your discretion.